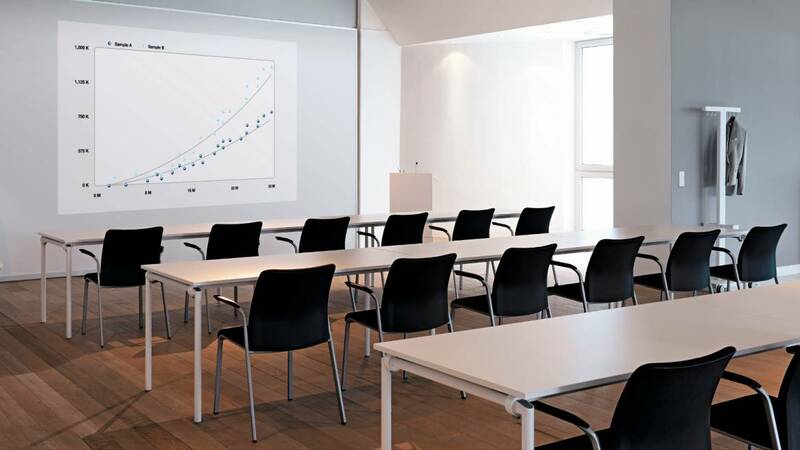 Setting up a large conference space can rapidly become a nightmare without the right furniture.That’s why Steelcase concentrates on creating products that make life easy. 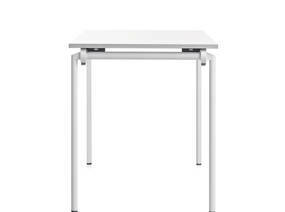 With simple-handling, efﬁcient storing and a high level of durability and stability, our new folding table helps cut out the difﬁculties associated with arranging large meetings and can speed up room use and improve productivity. Add an attractive design and comfortable chairs and everyone is happy. 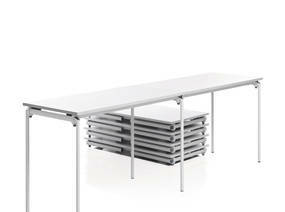 A crucial feature of any conferencing table is structural robustness. TalkTime employs horizontal bars for a high level of quality and reduced surface-top material. It also comes with a safety mechanism to avoid unintentional folding of the legs. 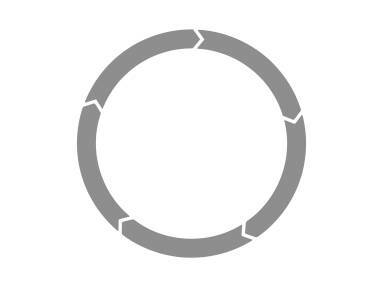 Select from different work-top thicknesses: 25mm, 19mm, 14mm. No tools or technical knowledge needed. TalkTime’s legs can ﬂip up quickly, easily and safely for space-efﬁcient storage. Two horizontal bars provide a high level of stability and allow using all top thicknesses (25mm, 19mm, 14mm). The legs can be shifted up tool free and closed down by an integrated handle (including safety mechanism for avoiding unintentional use). Junction tables are hooked in at one side of a table. This allows users to install any amount of tables and save cost. 23% recycled content by weight. PVC free. 30% recycled LDPE film (Low Density Polyethylene) in packaging. ISO 14001 and EMAS certification of the Rosenheim site (Germany). Water-based glue for edge banding. Powder coat painting: VOC-free and free of heavy metals. Up to 99% recyclable by weight. 100% recyclable LPDE film for packaging. 40% of the EPP corners used for packaging are reused. Plastics parts clearly labelled for easy sorting and effective recycling. With TalkTime we can provide three Product Environmental Profiles (PEP), an environmental declaration according to the objectives of ISO 14021. TalkTime complies with the German environmental certification “Blauer Engel ”. PEFC™ (Programme for the Endorsement of Forest Certification). The wooden components of TalkTime are labelled with PEFC™ (Programme for the Endorsement of Forest Certification).